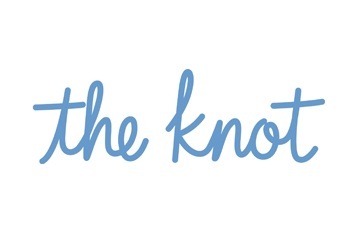 Looking for great wedding planning resources all in one place? Look no further. full of entertainment, prizes, food, cake, and the area's best wedding resources all to help YOU plan your big day!